Please click thumbnails for larger picture. All pictures on this page are from my own collection, but are not my copyright. If you wish to repost or reuse them would you please out of courtesy let me know. 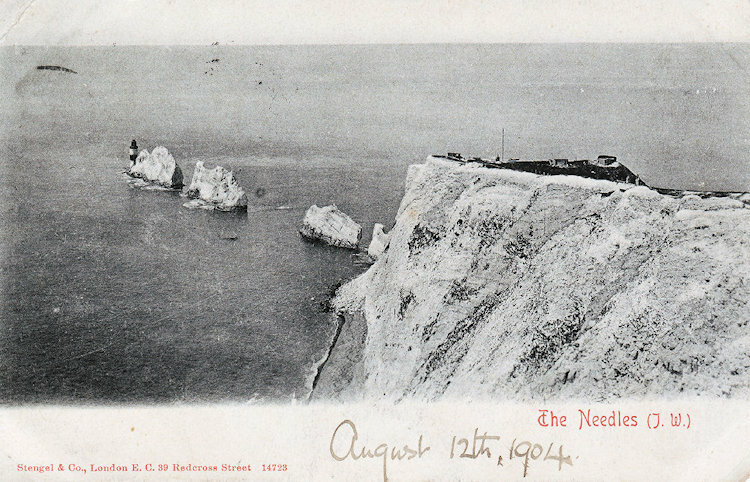 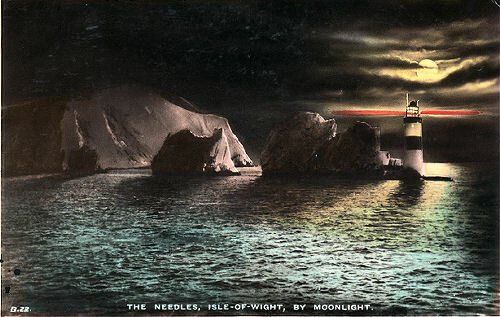 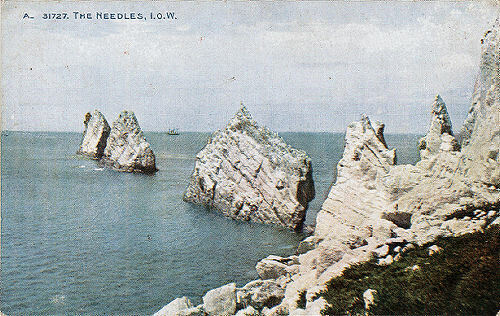 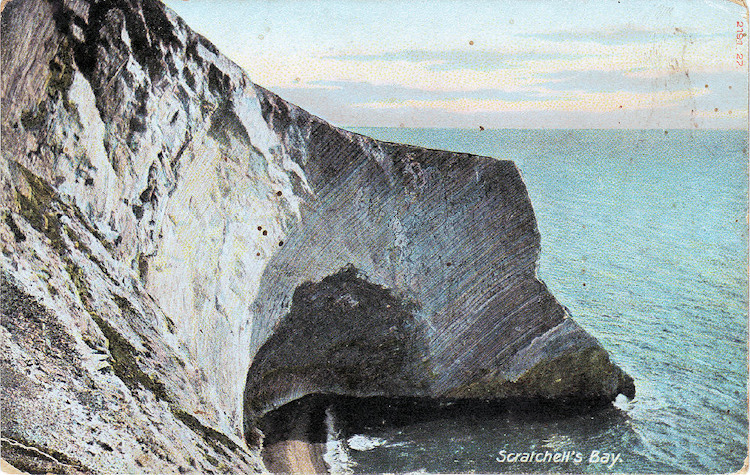 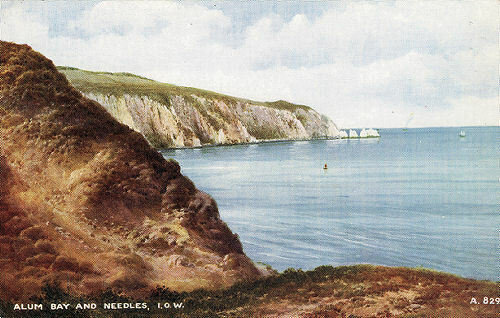 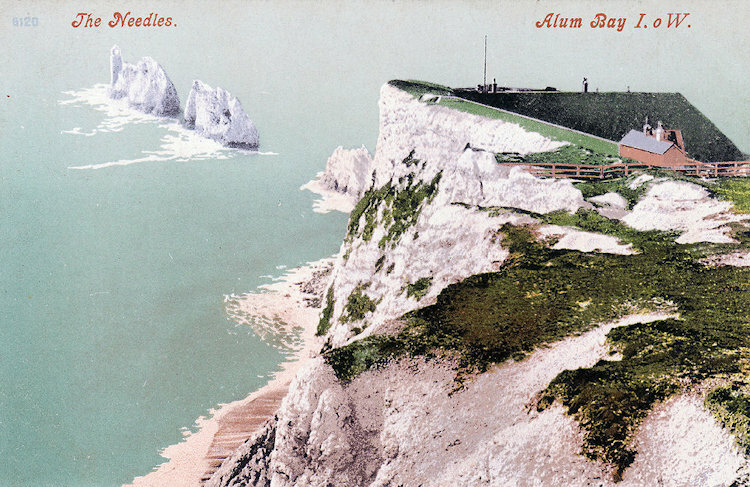 Needles and the Battery about 1920. 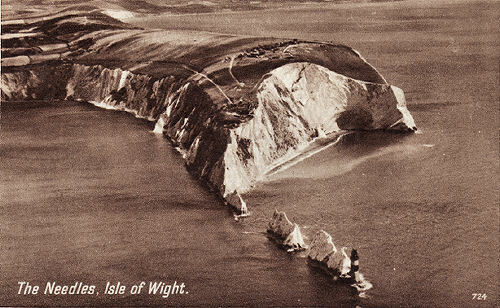 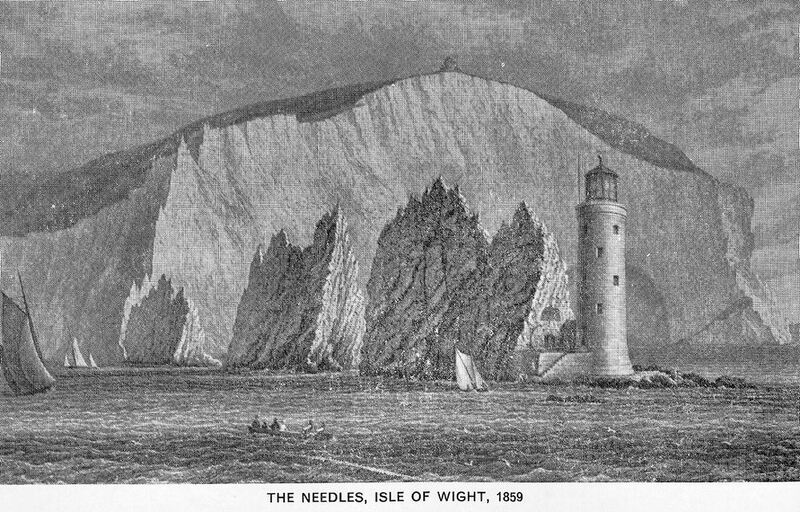 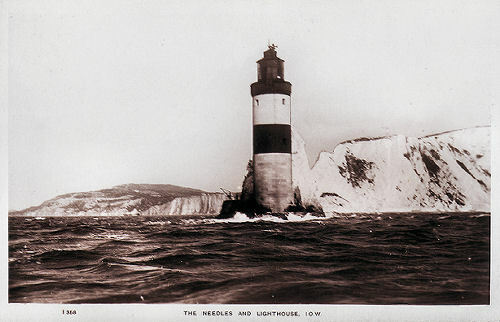 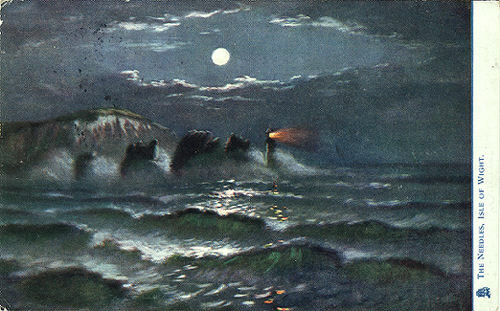 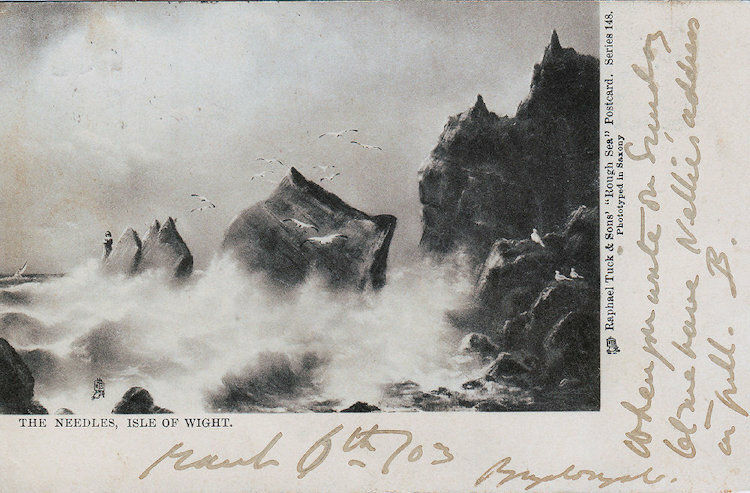 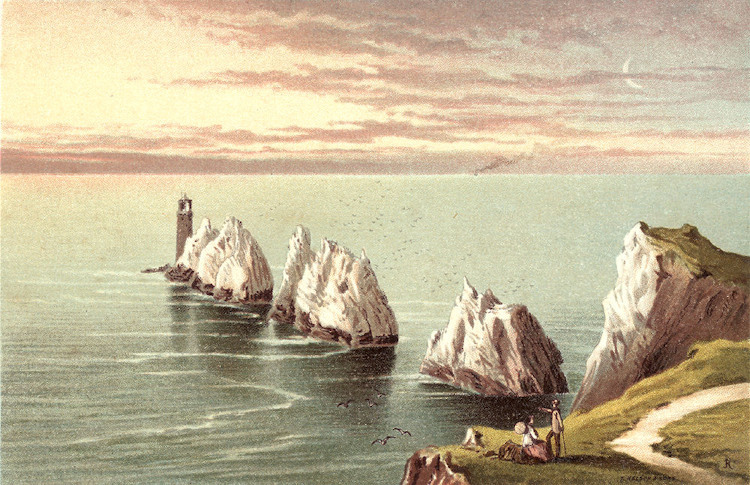 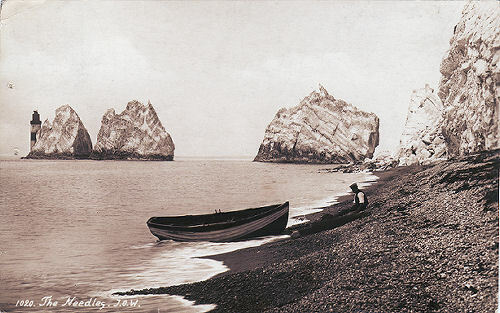 A Brannon print of the Needles, 1859.